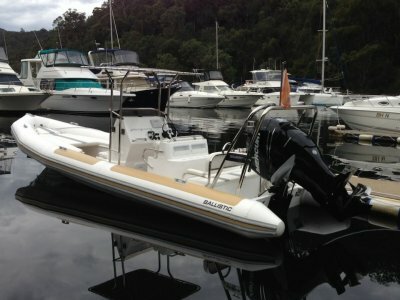 We are selling this yeasr demo boat as new stocks on order. 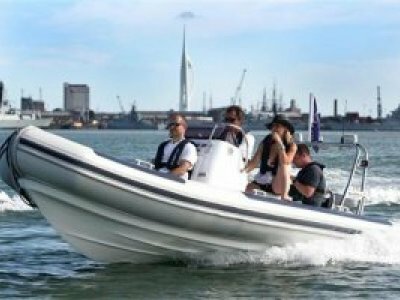 The Boat is as new and ready for you and family to enjoy for the Christmas Holidays and years to come, these Ribs are so much fun and offer so much when in the inshore waters and when offshore they come alive. The boat is sitting on our 2014 Boeing trailer that has just been serviced and may be for sale if needed.. Call us for more details and experience all that the Ballistic offers. 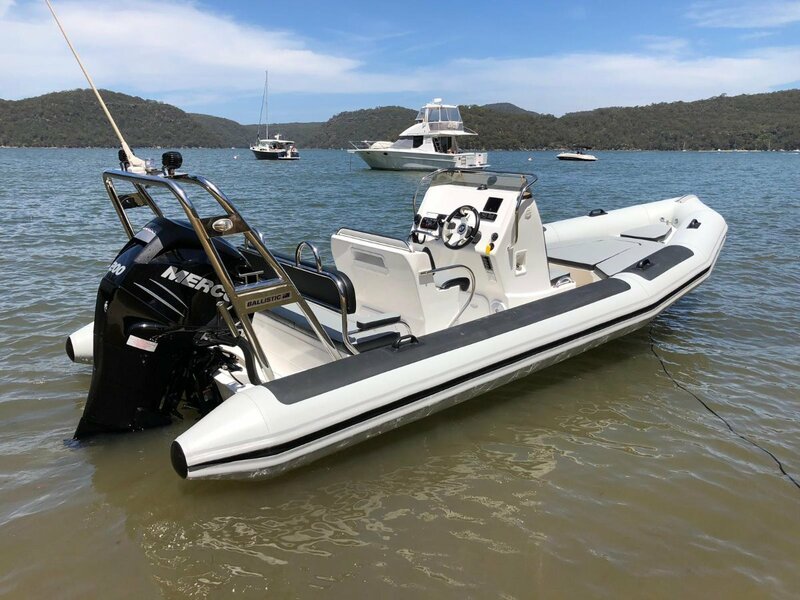 The Ballistic 650 is one of the most popular models from the range, with a clean, stylish finish and lots of included extras making it a best-selling, luxury family RIB. The elongated bow creates a spacious deck, with a large sun pad area which is adaptable with a picnic table for social occasions. 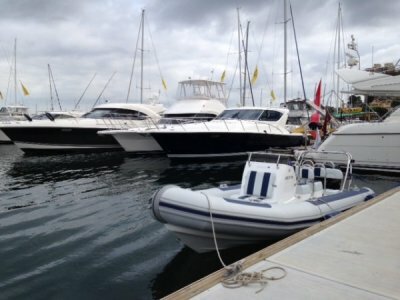 A stable, comfortable and dry ride is ensured with the deep V hull and large tubes, even at high speeds and in unfavourable weather. 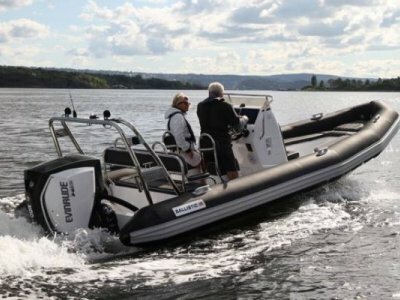 The Ballistic 650 is the perfect family RIB, with comfortable seating, ample storage space and sociable layout.